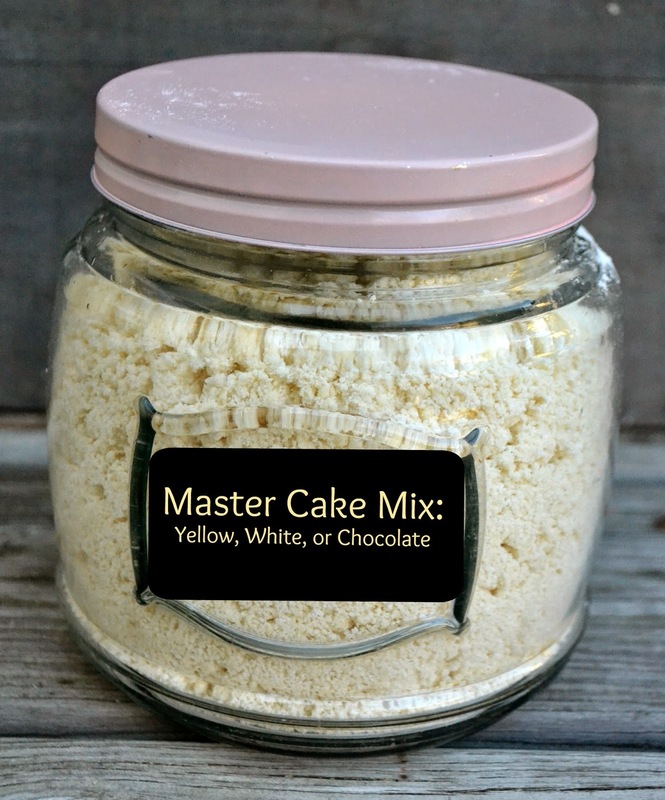 This Master Cake Mix makes about enough to equal about 4 store bought boxes of cake mix. 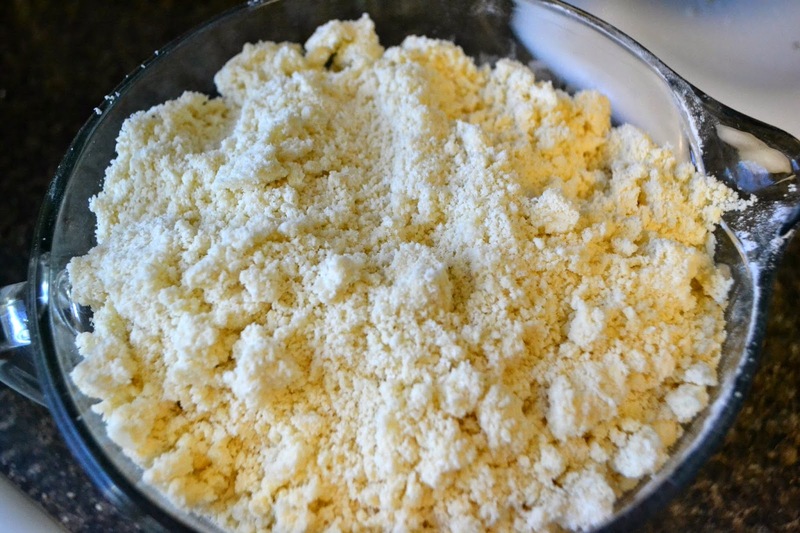 It is a yellow cake mix, but can be made into all white cake as well. I love that you can control the ingredients, cost and still have the convenience of s cake mix. Jan's Tip: You can make this sugar free by using a sugar substitute that measures the same as sugar. For families like ours that have a diabetic in the family this is alot cheaper than the store bought sugar free cake mixes! I usually have a full batch divided into 4 gallon sized storage bags in my pantry. Ready to go. I add the cocoa separately if I want it as a chocolate cake rather than the entire batch. i just want the flexibility better. I measure mine out; label and then store in the freezer. When I want to make a cake, I get the mix out day or night and let set at room temperature before using. This mixture is wonderful and saves $$. what a great tip! I love that! Now if you will just come bake it for me!